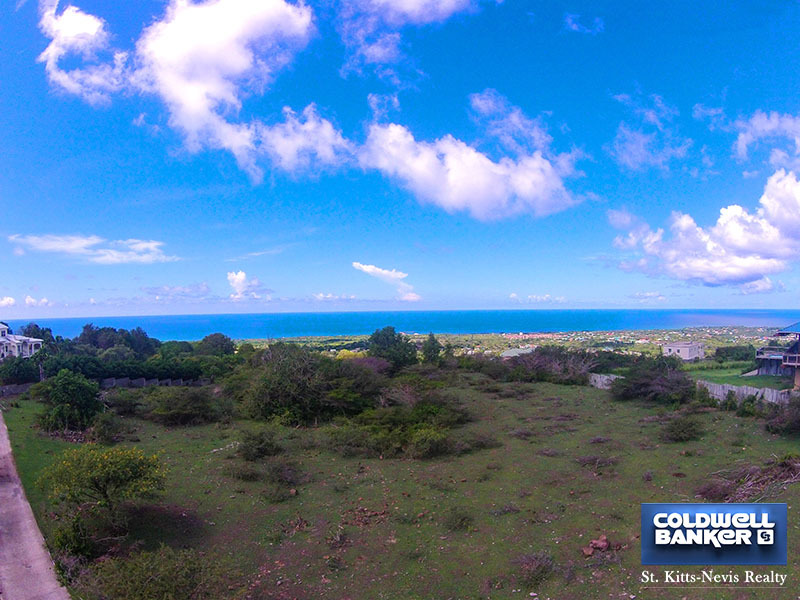 This exceptional lot at an elevation of 700 feet above sea level with 180 degree views over the Caribbean Sea to St. Kitts is situated on the South West quadrant of Nevis. 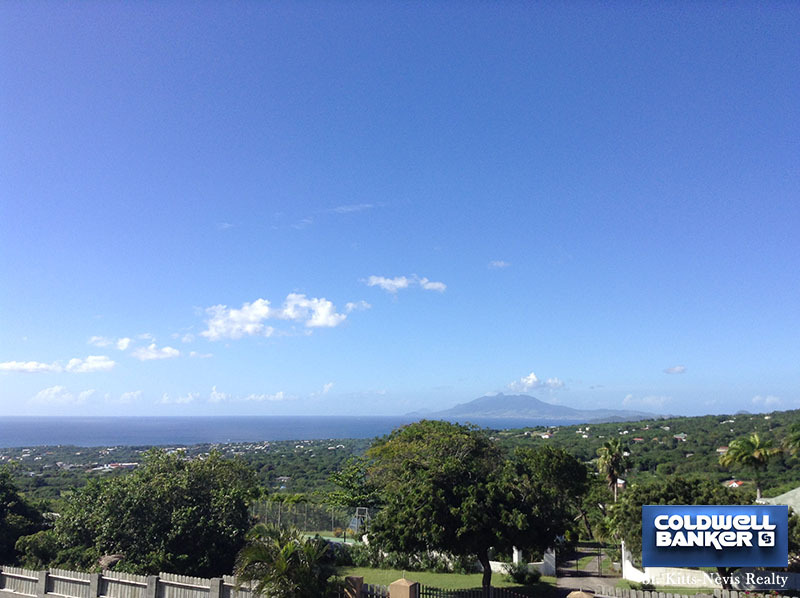 The most colourful, breathtaking sunsets can be seen along with the most wonderful views of the majestic Nevis Peak. Forming part of an upscale development in Montpellier Estate the neighbouring homes are beautiful, well landscaped and in a quiet area. 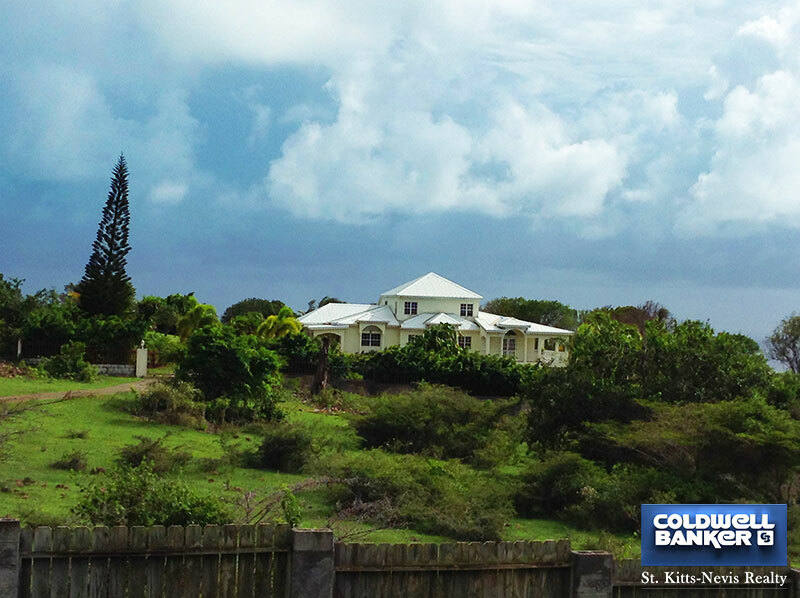 This lot is only a few minute?s drive to the prestigious Montpellier Hotel, the luxuriant Botanical Gardens and the quaint Hermitage Plantation Inn. 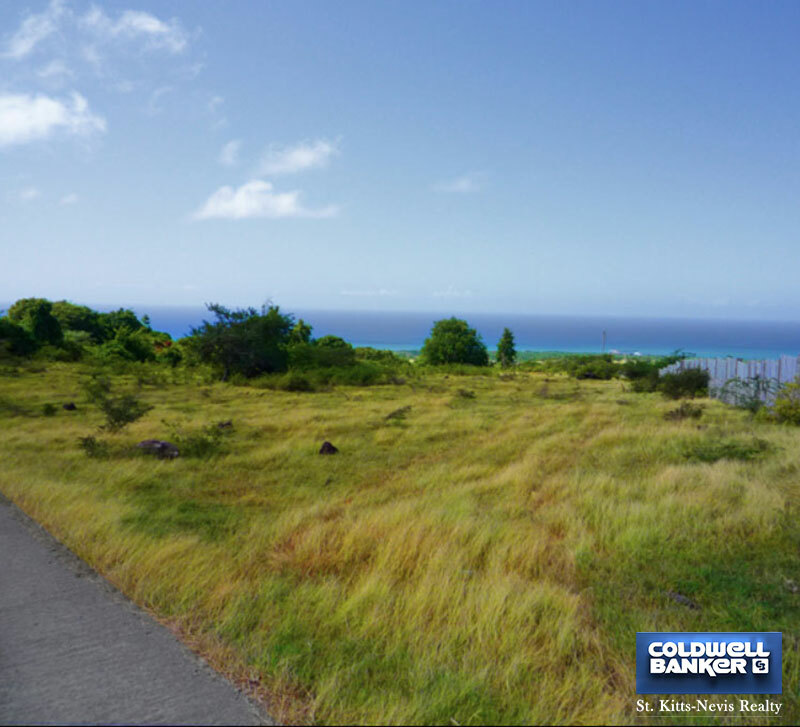 The gently sloping lot ensures an easy to build site which has good road access and electricity, water, internet, cable TV and telephone available. 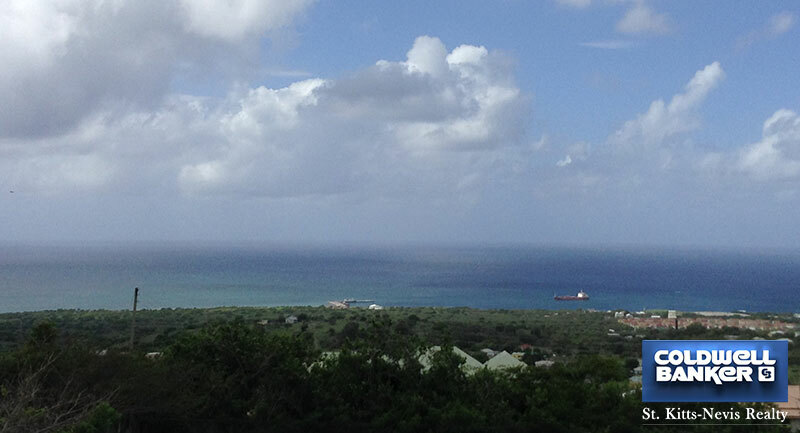 Almost 1.4 acres this large lot provides space and privacy although not isolated. A great spot to create a dream home, holiday getaway or tranquil hideaway. Buy, build and be.....now.